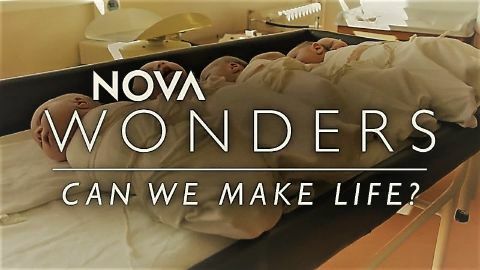 Nova Wonders follows three researchers exploring big scientific mysteries. From singing whales and squeaking bats to thumping spiders and clicking dolphins, the world is filled with the exotic sounds of our fellow creatures. What are they saying? While we believe language sets us apart, some animals demonstrate they can learn our language—like Chaser the dog, who recognizes hundreds of words, and Kanzi the bonobo, who appears to have a sophisticated understanding of spoken English. But can we decode their own communications? 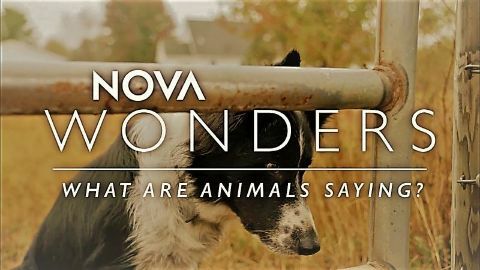 NOVA Wonders follows researchers around the globe who are deciphering an amazing array of clues that reveal how animals share information critical to their survival. Will we one day be able to write the bat dictionary or decode the hidden sign language of chimps? And what can these findings tell us about the roots of our own language? Artificial intelligence is examined. Included: the effort to build intelligent machines by reverse-engineering the brain and by inventing completely new kinds of computers, with exponentially greater speed and processing power. Artificially intelligent machines are taking over. They’re influencing our everyday lives in profound and often invisible ways. They can read handwriting, interpret emotions, play games, and even act as personal assistants. They are in our phones, our cars, our doctors’ offices, our banks, our web searches…the list goes on and is rapidly growing ever longer. But how does today’s A.I. actually work—and is it truly intelligent? And for that matter, what is intelligence? The world’s brightest computer programmers are trying to build brighter machines by reverse-engineering the brain and by inventing completely new kinds of computers, with exponentially greater speed and processing power. 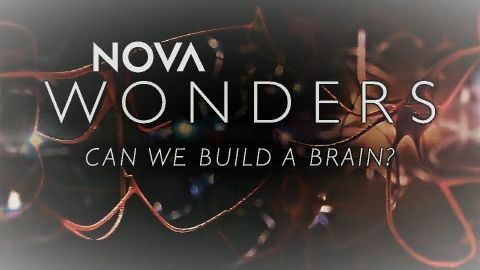 NOVA Wonders looks at how far we’ve come and where machines are headed as their software becomes ever more…cerebral. How close are we from a world in which computers take over—from diagnosing cancer to driving our cars to targeting weapons? If we place more and more of our lives under the control of these artificial brains, what are we putting at risk? The universe is hiding something. In fact, it is hiding a lot. 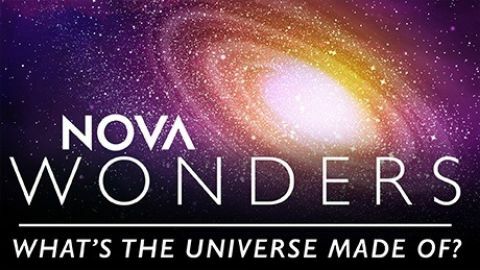 Everything we experience on Earth, the stars and galaxies we see in the cosmos—all the “normal” matter and energy that we understand—make up only 5% of the known universe. The other 95% is made up of two mysterious components: “dark matter” and “dark energy.” We can’t see them, but we know they’re there. And what’s more—these two shadowy ingredients are locked in an epic battle to control the very fate of the universe. Now, scientists are trying to shed light on the so-called “dark sector” as the latest generation of detectors rev up, and powerful telescopes peer deeper into space than ever before to observe how it behaves. Will the discoveries help reveal how galaxies formed? 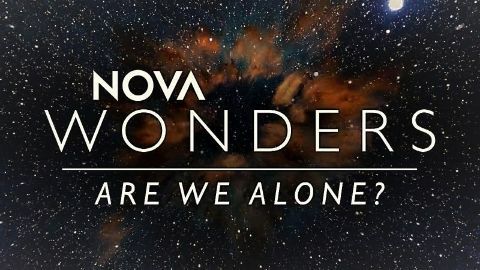 In the series finale, NOVA Wonders journeys to the stars and back to investigate what we know—and don’t know. 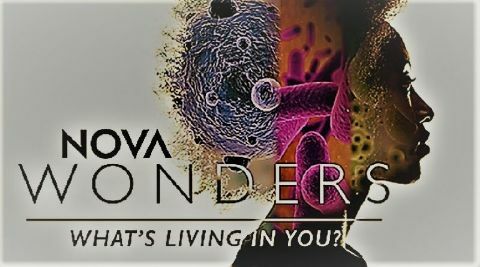 Find out how scientists are discovering new secrets about the history of the universe, and why they’re predicting a shocking future.